Rotary is an organization of business and professional leaders united worldwide who provide humanitarian service, encourage high ethical standards in all vocations, and help build goodwill and peace in the world. In more than 200 countries worldwide, approximately 1.2 million Rotarians belong to nearly 35,000 Rotary clubs. 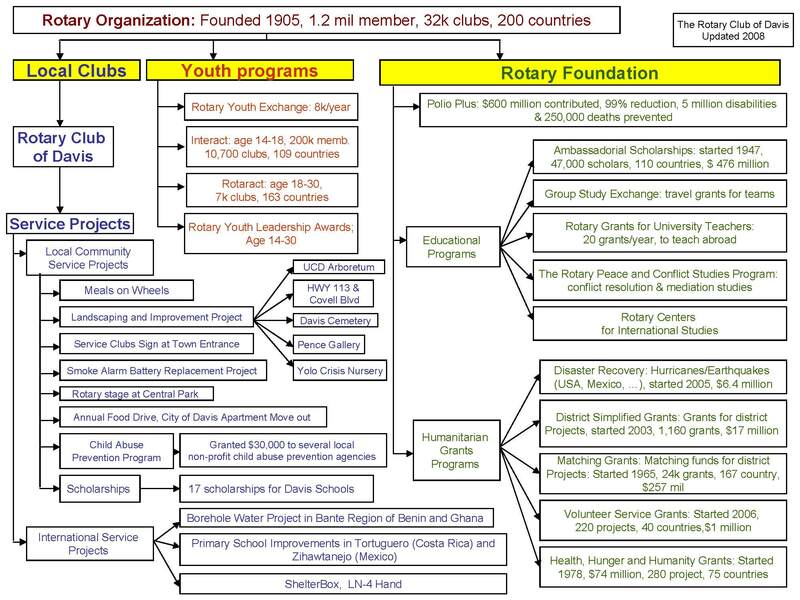 Find out more about Rotary by visiting the Rotary International web site. 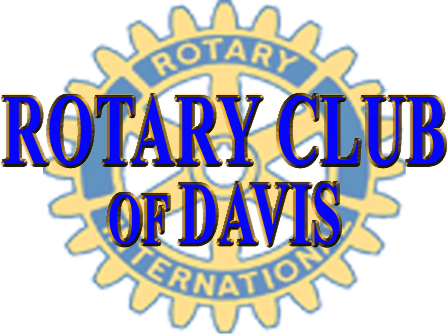 Click here to download our new brochure for the Rotary Club of Davis.